Let's talk water pumps for autos in Bountiful, Utah. The engine is cooled by coolant/antifreeze mixed with water. This mixture circulates around the engine, absorbing some of the heat. The coolant then flows through the radiator where air cools it down for the return trip back through the engine. Your vehicles's water pump is what drives this process. Cooling system problems are the number-one mechanical failure in Bountiful. So the water pump plays a pretty important role. You can't get very far in Utah without a water pump. When you have Rays Muffler and Auto Repair replace the water pump on one of these, you really should replace the timing belt at the same time. We've already gotten things taken apart and besides, the belt's likely been contaminated by coolant. And timing belts usually need to be replaced every 60 to 90,000 miles anyway so it just makes sense to do both jobs at once. The water pump's like the heart of your cooling system, circulating the fluid throughout. It's a small pump that's driven by the engine: usually by belt, but sometimes by a chain or gear. The water pump only operates when the engine's running. Water pump failure is pretty routine for Bountiful . Some start failing at around 40,000 miles, but most fail by 100,000 miles. Consult your owners' manual or Rays Muffler and Auto Repair to see what's recommended. Since a water pump either works or it doesn't, you need to change it when it fails. Water pumps fail in one of two ways: the bearings fail or they begin to leak. It's possible to have a leak from a cracked water pump, but it usually leaks at the gasket where it attaches to the engine. 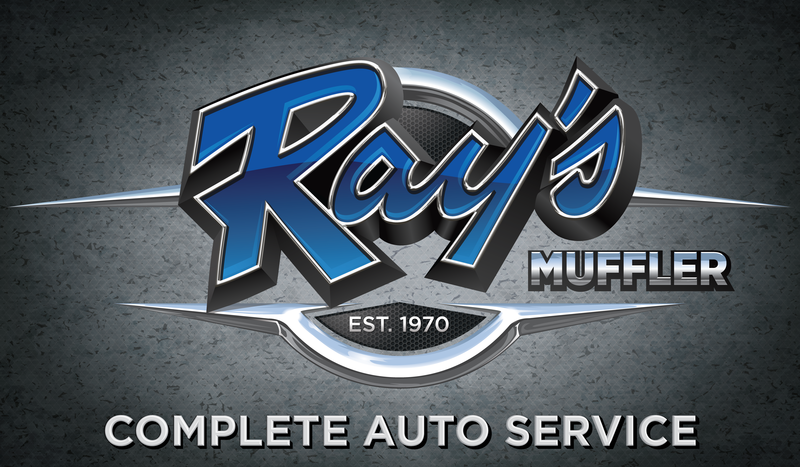 For a cooling system inspection, call Rays Muffler and Auto Repair.